Leonor is a seasoned HR professional, who holds the position of Project Manager in Performance Talent Consulting International. She is very interested in understanding the real needs of clients, and finding a perfect match with top talents in the industry, and offering extraordinary opportunities of growth and development to them. Her prior experience includes Human Resources Direction, Internal Communications regional positions, and several years as independent consultant. 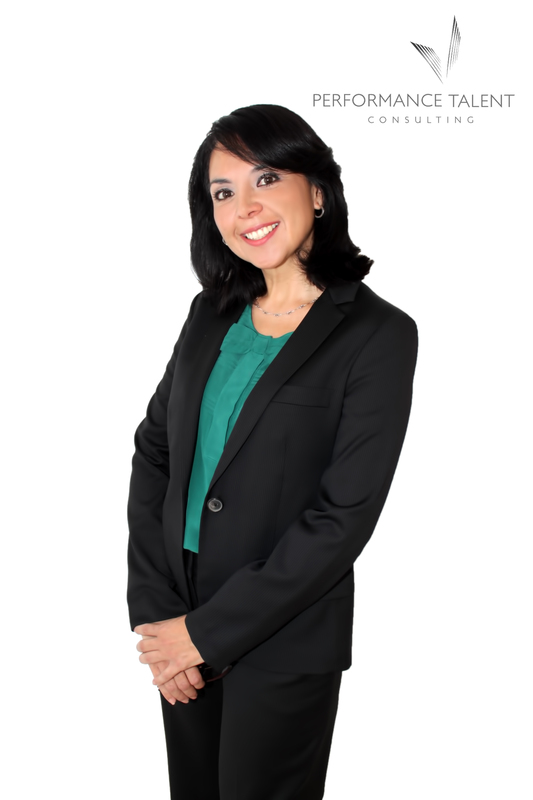 Leonor holds a bachelor`s degree in Communication Sciences, a Master’s Degree in Information Technology and several courses and certifications in Human Resources, Coaching, Recruiting and Management Tools.